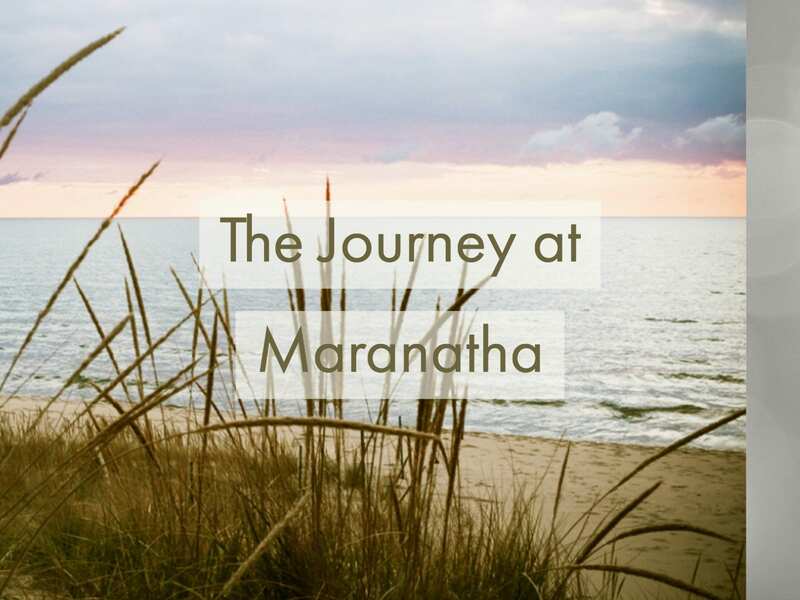 For over 20 years, people have gathered at the shores of Lake Michigan to experience the Journey. This unique, all-inclusive setting offers worship, lodging, meals, teachings with Open Heart’s lead team of trainers, a chance to be baptized in Lake Michigan, and an evening of celebration festivities to conclude the time. During downtime, walk the bluff overlooking the lake, feel the spray of water from the waves and explore the little lake towns nearby. This 5-day training (Sunday evening-Thursday evening), is designed for anyone seeking soul-care and growth in leading effective small groups. Come enjoy large group teachings with breakout small group sessions facilitated by experienced Journey Group leaders and coaches. The small group is an intimate, confidential experience, equipping you to return home and to lead Journey Groups in your community. Choose one of two tracks for your Journey experience—The Journey Begins or The Journey Continues. The Journey Begins is a nine-session introduction to the road you’ve traveled (your family history and significant life events), the road you’re on (your strategies for coping with life and beliefs about yourself), and the road ahead of you (embracing change to pursue the life you imagine). This experience promises a new depth of knowledge regarding yourself, your relationship with God, and where you want to walk with Jesus and others in the future. The Journey Continues picks up where The Journey Begins ends, with a closer examination of how you hold your story inside of you. Using a full-length body outline, write about themes of honesty (naming what has happened with integrity), repentance (feeling and owning past and current pains), and loving boldly (embracing new kinds of freedom in how we relate with others and God) on your outline, sharing what you wish with your group. These nine sessions will take your ability to sit with others in a small group environment to the next level, add clarity to the events of your story and invite you to meet with God in new ways. Please contact me. Perhaps I can help you attend in October. Any future resources in New England.